The Child & Babysitting Safety Class is a community education program designed to teach youths, age 11 and older, basic care techniques and child safety for infants and children. 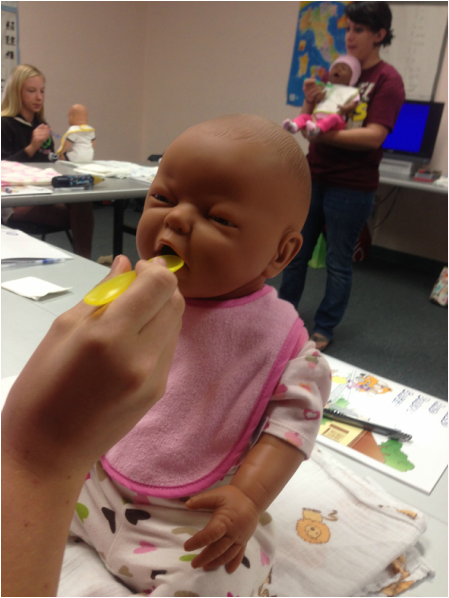 This class is a hands-on program where the participants can practice their infant care skills on dolls and manikins, as well as other babysitter activities! The four hour class can be taught as a one day seminar (four hours including lunch or snack which they should bring), or can be divided into two sessions, each 2 hours. Sue has been training babysitters in San Diego county since 1991. Participants receive a booklet and starter first aid kit to take home. 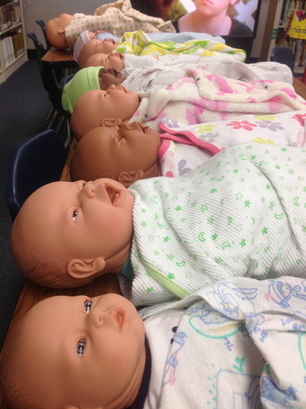 Upon completion of the course, participants will receive a Babysitting Certificate and Pediatric CPR participant card. Price varies depending on location. Call (858) 344-0475 for info on scheduling private classes for friends or Girl Scouts, otherwise all locations do the registration, so please contact the specific location you are interested in. Contact Shelby Thurston to sign up! 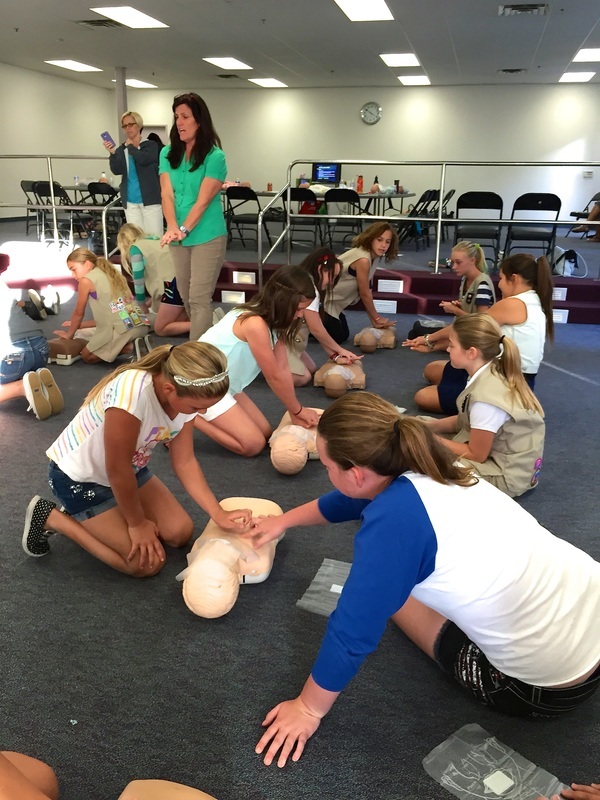 Private classes for troops available with minimum of 6 girls scouts. For more information, email, text, or give us a call!